1. Popcorn is a unique item not being offered by every other organization looking to raise money. 2. Your Scouts can deliver with pride a variety of item choices and a quality product that is loved by almost everyone who tries it. 4. 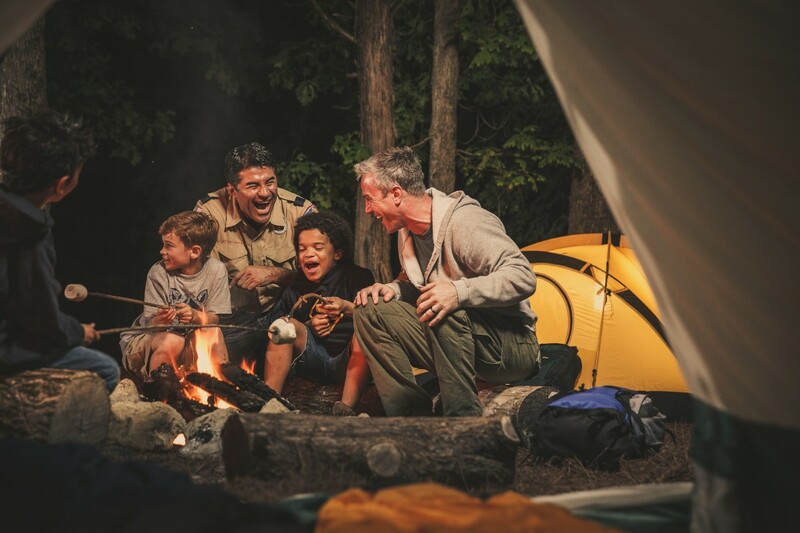 Scouts can earn their own way to Summer Camp while contributing to your Unit’s Financial Health. 5. The Average Unit earned over $2,000 in cash by being a part of the sale. That’s before they received any of the prizes. 6. Every sale also helps support Council supported programs such as Training, Audio-Visuals, Accident Insurance provided by the Council. Over 70% of each sale stays between the Council & the Units to help Scouting. 7.The pride that comes from being a part of the #2 Top Selling Council in our class in the Country. 8. Your Unit could be sending every one of your Scouts to Summer Camp (at no cost to their families) this year like many units are already doing for incentive to get their boys to sell. Hint: They’re doing it with Popcorn. 9. Right now, your Unit could be deciding how to spend over $16,000 in commissions like the Council’s top selling unit,Pack 256. 10. Through Market Research, we have discovered that only 12% of the people in Southeastern Nebraska, have EVER been asked by a Scout to buy Popcorn! For more information about Popcorn Sales, contact Michelle Austin at the Council Service Center or send an email to popcorn@CornhuskerCouncil.org.